MOSCOW, the Russian Federation, (BulgarianMilitary.com) – Today, at the teleconference of the Russian Defence Ministry, the Defence Minister Sergei Shoigu said that in the period 2019-2020 Russia had to develop a ground-based version of the sea-launched Kalibr complex with a long-range cruise missile in response to the U.S. decision to suspend its obligations under the INF Treaty. Within the same timeframe, and a ground-based long-range hypersonic missile system will be created, learned BulgarianMilitary.com. In the wake of the U.S. decision to suspend its obligations under the INF Treaty since 2nd February, Shoigu stated that a list of measures that to be further implemented was submitted by the General Staff to the supreme commander-in-chief, which he has approved. He notes that the use of the ground-based version of sea-and air-borne missiles will ensure less manufacturing time for the new missile weapons as well as lower-cost financing. At today’s meeting, Shoigu instructed the Deputy Minister of Defence Alexei Krivoruchko, in a short period of time, to start re-distributing funds for the fulfillment of the work on the corresponding experimental design, within the allocated funds under the defence procurement plan for 2019 and for the planned period of 2020-2021. Last Friday (1st February), the U.S. President Donald Trump and Secretary of State Michael Pompeo claimed the U.S. would suspend its obligations under the INF Treaty starting from 2nd February and would quit it in the period of six months if Russia did not come into compliance with it. 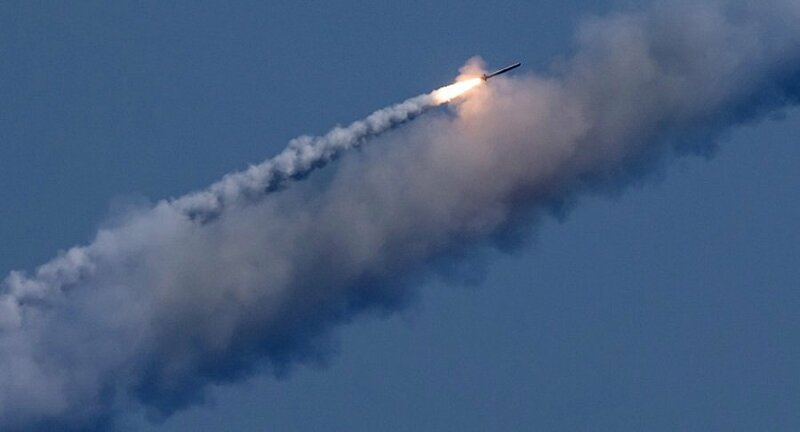 In response, the next day, the Russian President Vladimir Putin said that Russia would suspend the arms limitations pact and would start developing new weapons mirroring Washington’s steps, in particular a work on new hypersonic ground-launched medium-range missile would begin. Furthermore, he ordered the ministers not to initiate disarmament talks with the U.S. Yesterday, Jon Huntsman, the U.S. Ambassador to Russia stated that the U.S. reserved the right to freeze its withdrawal notice from the INF Treaty if Russia returned to verifiable compliance with the the Cold War-era arms reduction treaty.